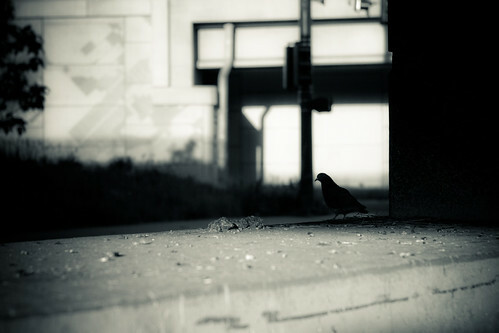 These pigeons sit under the highway every day. I love seeing their actions and each day they are different. Sometimes there is one, sometimes three.